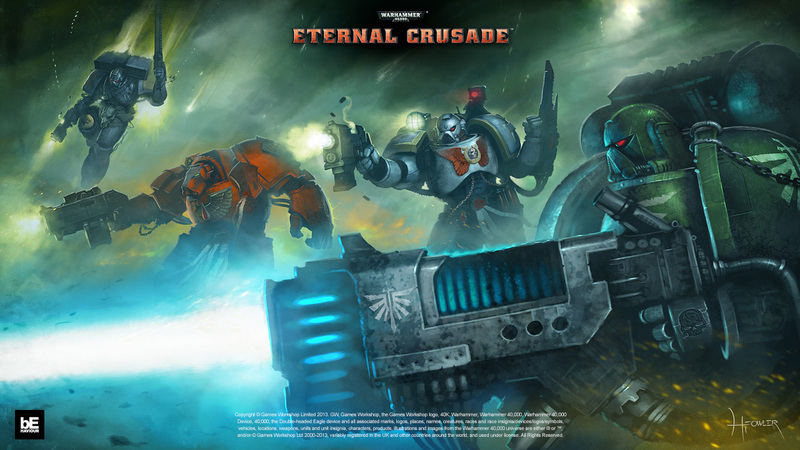 Eternal Crusade, the recently announced 3rd person action MMO set in the Warhammer 40K universe from Behaviour Interactive and the Games Workshop has just hit phase two. So what does reaching phase two mean to all the rabid 40K fans out there? The Emperor provides. 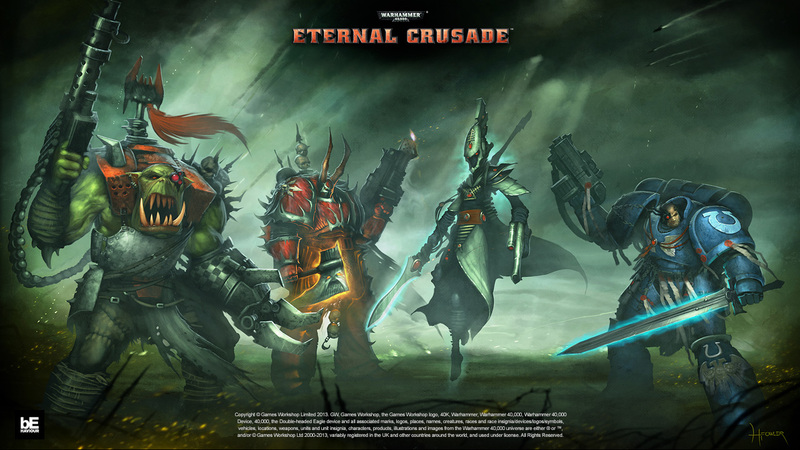 Phase two reveals two important aspects of Eternal Crusade. 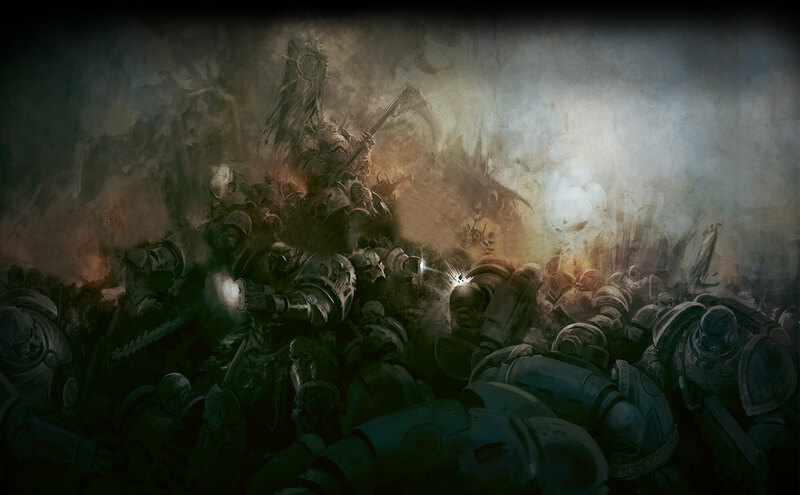 The faction choices and available chapters of the Space Marines at launch. Space Marines, Gene-seed enhanced super soldiers of the Imperium of Man. Eldar, mysterious beings with awesome psychic powers. Orks, the green horde out to destroy everything in its path. Chaos Space Marines, Space Marines fallen to the corruption of the Warp. Each faction will provide a completely different play experience, these differences range from combat style to starting areas as well as the UI. Legion I, the Dark Angels. Legion IX, the Blood Angels. Legion VI, the Space Wolves. The Gene-seed for each chapter of the Adeptus Astartes is unique and will confer upon their members unique bonuses and abilities. While members of each chapter rise from different beginnings, many will come together to defend the Emperor against the enemies of the Imperium.